Billy Gillfoyle's spending the summer in a lakeside cabin that belongs to the mysterious Dr. Libris. But something strange is going on. Besides the security cameras everywhere, there's Dr. Libris's private bookcase. Whenever Billy opens the books inside, he can hear sounds coming from the island in the middle of the lake. The clash of swords. The twang of arrows. Sometimes he can even feel the ground shaking. It's almost as if the stories he's reading are coming to life! But that's impossible . . . isn't it? "A wonderful tale...a complete original." 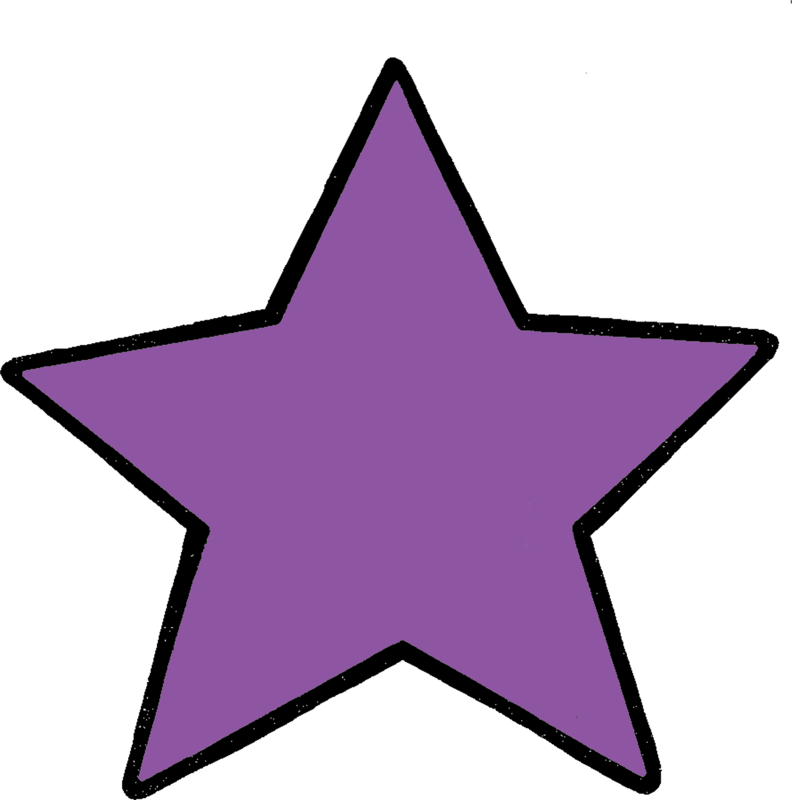 "Grabenstein's ... powerful imagination unfurls a grand series of adventures.... Readers will wish their summers were so eventful." "Grabenstein's economical prose is perfectly suited for this novel, which teems with appeal for a variety of readers, from those who will catch all the literary references to those who enjoy a good fight scene.... Effortlessly readable and a whole lot of fun." "Chris Grabenstein gleefully plunders great works of literature for his cast of secondary characters in The Island of Dr. Libris, a madcap mash-up that 8- to 12-year-olds will want to devour in big gulps." 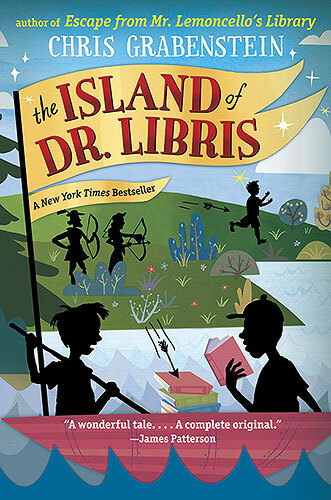 "The Island of Dr. Libris is fast paced, compulsively readable and full of humor and adventure." "Chris Grabenstein has once again woven a fantastical, fast-paced action tale of imagination that ultimately delivers the sound message of the power and delight of the written word." especially given Grabenstein's breezy narrative voice and jaunty wit."